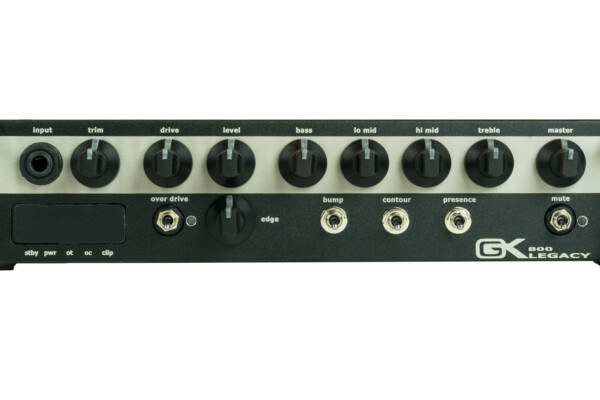 Darkglass Electronics has a new rig to offer after announcing the Microtubes 500 bass head and expanding into the realm of cabinets with the DG210C and DG410C. 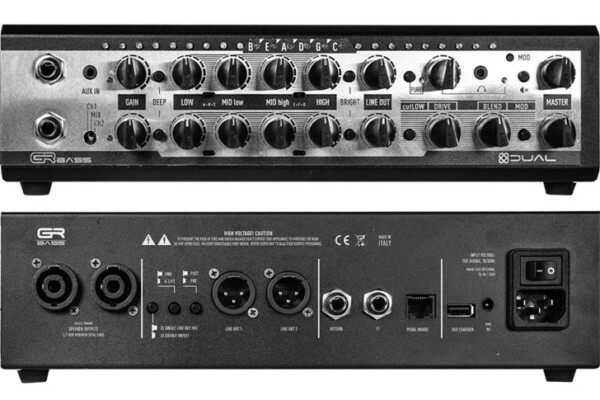 The new head unit is the smaller brother of the Microtubes 900 and carries many of the same features at 500 watts and a lower price point. 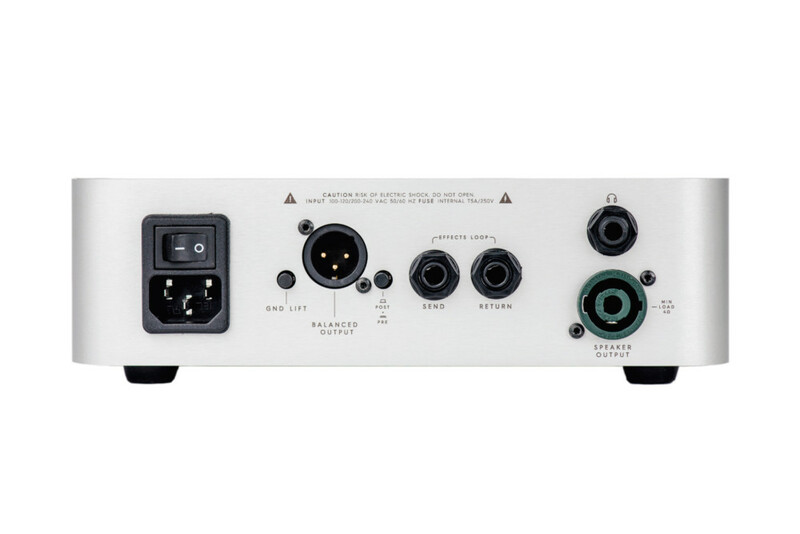 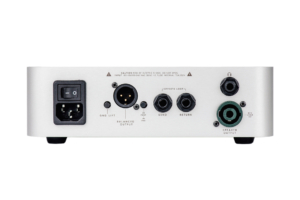 The unit matches a solid-state preamplifier with a Class D power module for a lightweight design. 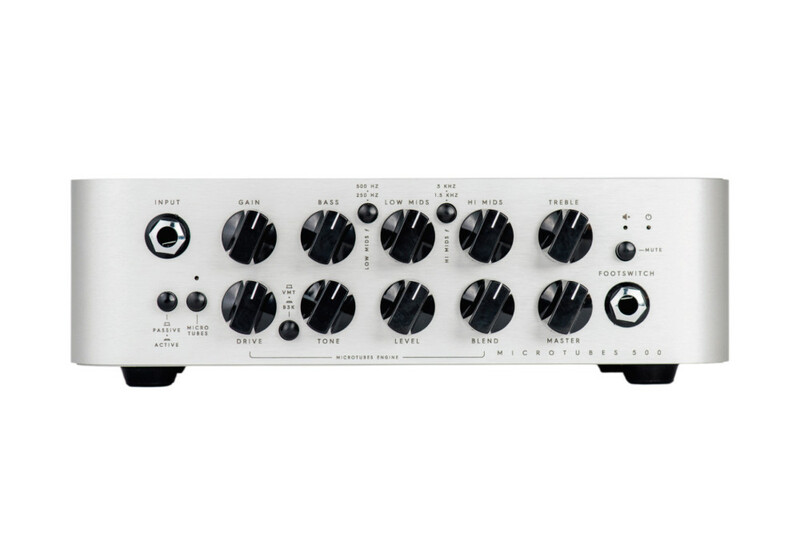 The top row of knobs features a four-band EQ with frequency switches for the low and hi mids. 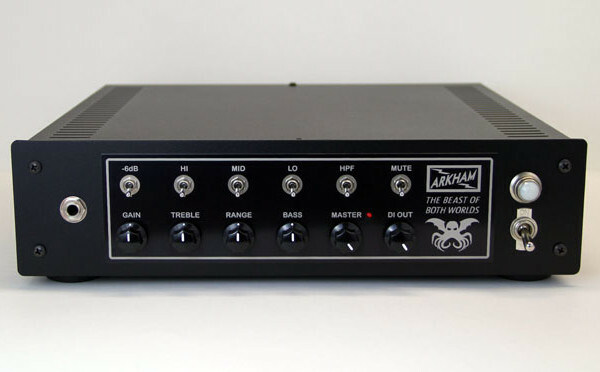 The bottom row controls the Microtubes Engine, which is an extra channel fitted with their Vintage Microtubes and B3K circuits for dialing in a tone that cuts through to a killer distortion. 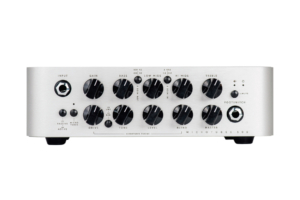 Other features include passive/active input switch, a mute switch, a footswitch jack, an effects loop, a headphone output, and a balanced XLR output with ground lift and a pre/post EQ switch. 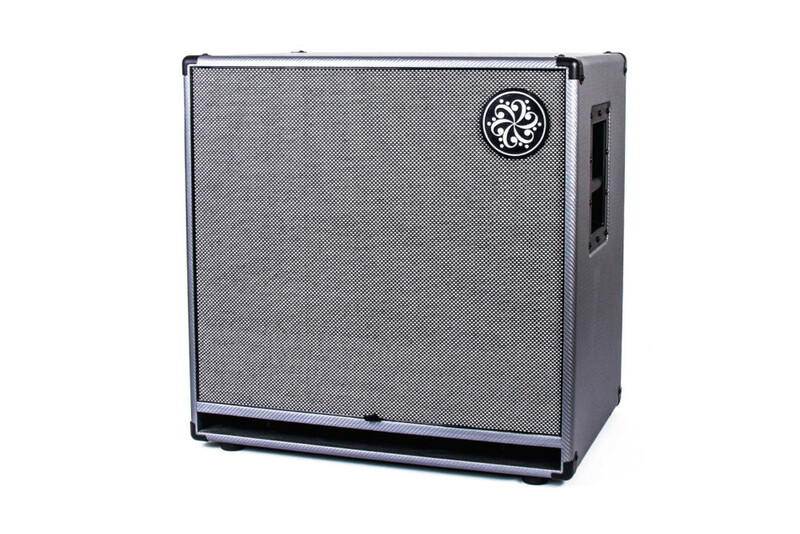 The DG210C and DG410C are 2×10″ and 4×10″, respectively, and are loaded with custom 10-inch Eminence drivers. 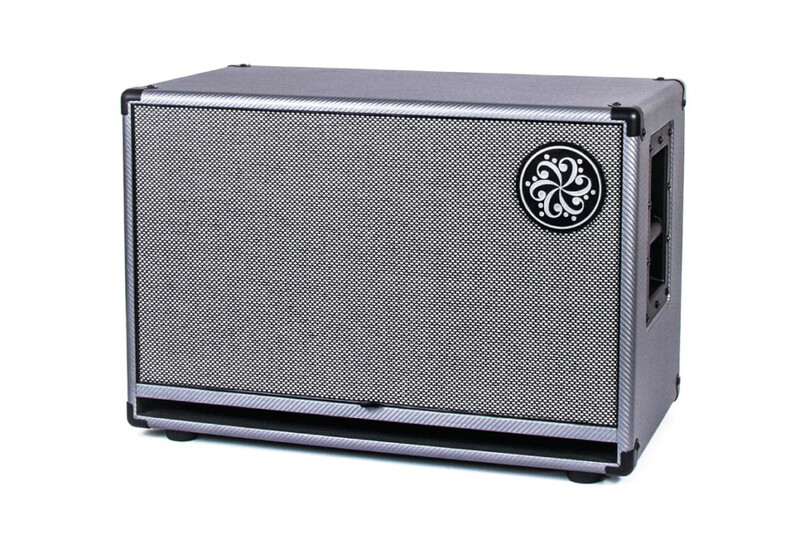 Their proprietary crossover circuit is “designed to enhance distortion excited-harmonics in a unique, pleasant way.” The 4×10 is rated at 1,000 watts while the 2×10 can handle 500 watts. 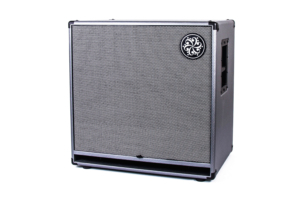 The Darkglass Electronics Microtubes 500, DG210C and DG410C are available now with prices of $799 for the amp, $1,399 for the 4×10, and $999 for the 2×10.